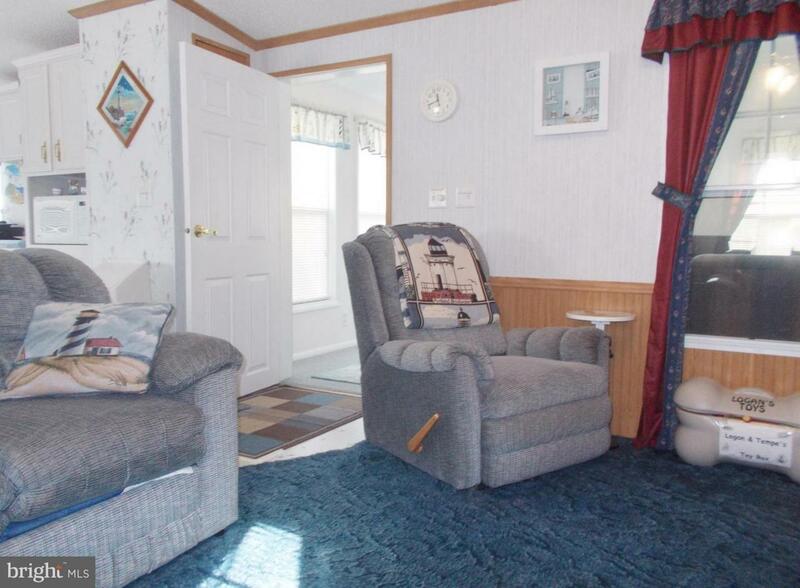 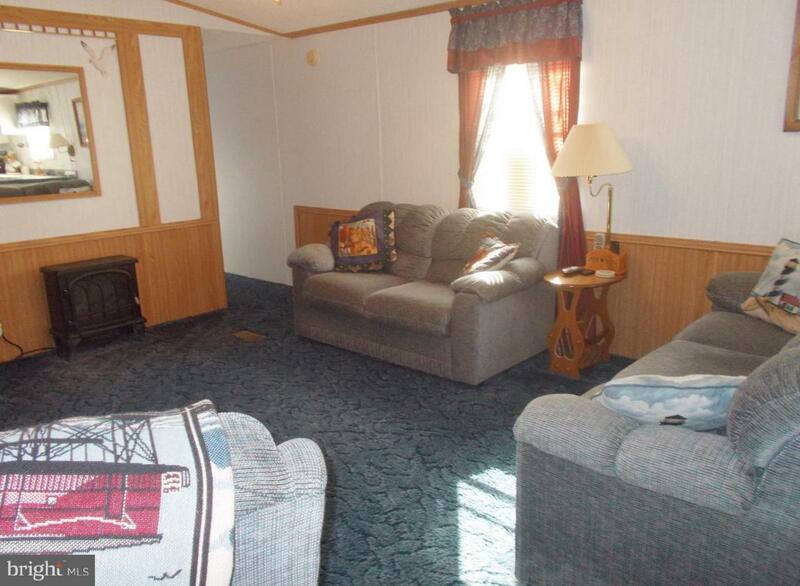 This 2 bedroom, 2 Bath homes offers a large Florida room , ideal for entertaining & extra sleeping area for guests. 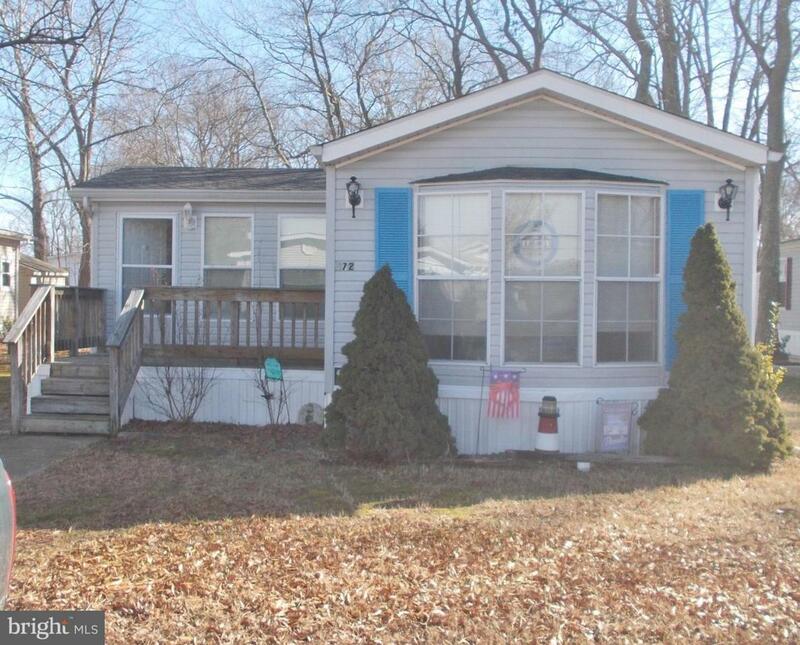 New Roof and HVAC in 2016.Sold Furnished with a few exceptions. 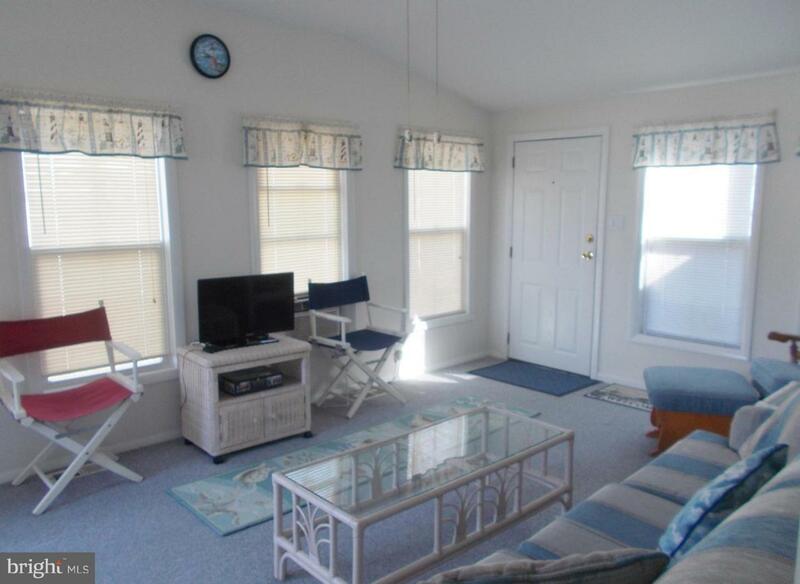 Located just 2 1/2 miles from the ocean ,convenient to all water sports, fishing, crabbing, surfing, Kayaking, a variety of Restaurants, Tax Free Shopping.